A Surreal Endeavor: Asserting Patent Rights in the U.S.
Has the Patent System failed US tech companies? Does Your IP Strategy Need a Tune-Up? What is the best way to assess the potential value of a patent portfolio? 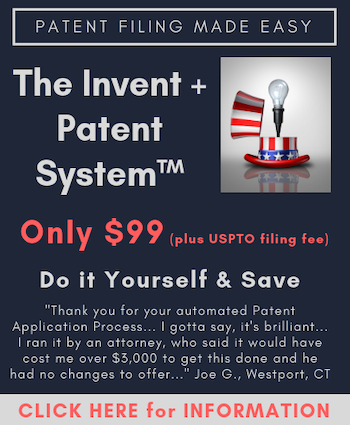 Is Patent Licensing or Sales Part of Your IP Strategy? Negotiating with Intellectual Ventures (IV)? What about their other funds?